The Daily Hampshire Gazette is based in Northampton, Mass. 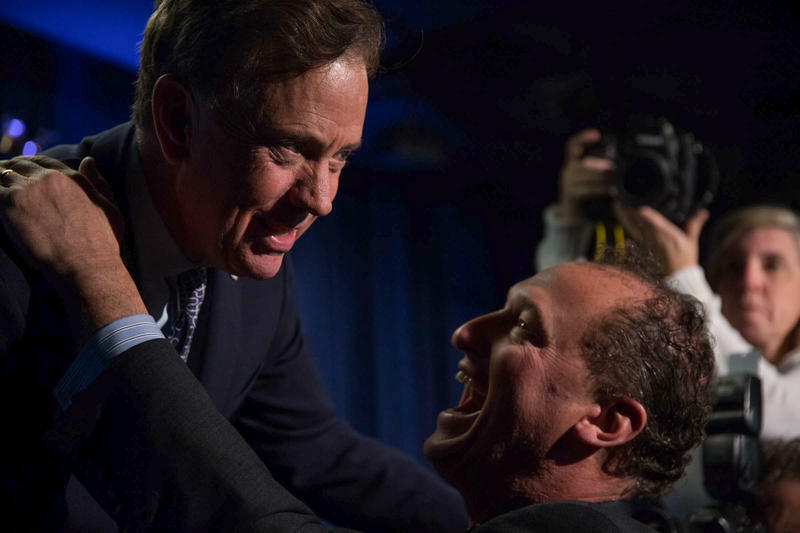 Connecticut Governor-elect Ned Lamont and Lieutenant Governor-elect Susan Bysiewicz celebrate their victory. The president of New England Newspapers, Aaron Julien, said adding a union would "erode" the newspaper company and would take away management's ability to connect directly with staff. The move follows similar efforts at larger dalies such as the Los Angeles Times and Chicago Tribune. As Connecticut's governor-elect Ned Lamont prepares to take office in January, it became clear this week just how much each vote he received cost him: about $18. Lamont, a Democrat, and his Republican rival, Bob Stefanowski, each self-funded their campaigns with Lamont pouring in about twice as much money. In Maine, ranked-choice voting was used for the first time in a federal election. It became the source of a legal challenge from New England's only Republican member of the U.S. House. 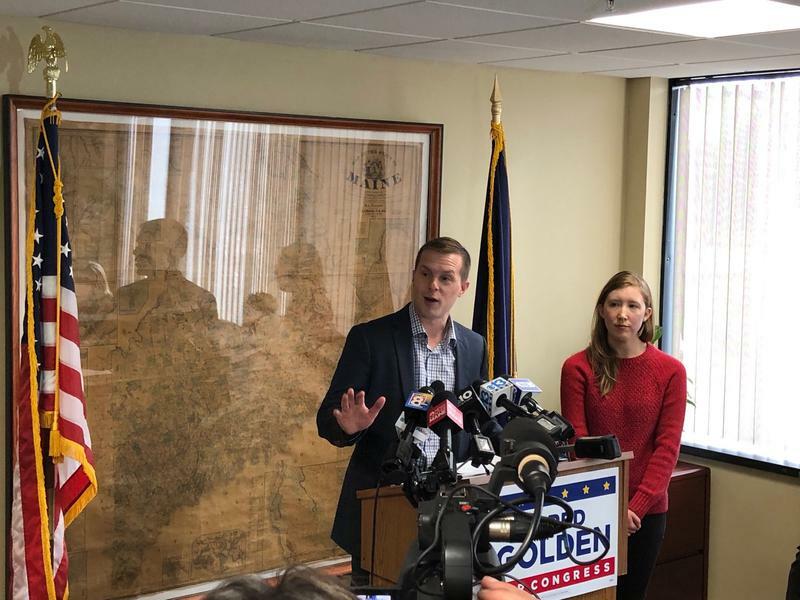 Bruce Poliquin got about 2,000 more votes than Democrat Jared Golden, but the second round of tallies went the way of Golden. Poliquin is suing in federal court over the constitutionality of the ranked-choice election process. And a lawyer is trying to change the legal status of some elephants who travel to the Big E every year. Steven Wise argues the creatures are treated as "non-human slaves." Wise is mounting a legal case where he wants the elephants taken away from their owner and transfered to a sancutuary in California. Gene Cassidy spends a lot of time talking about animals. As president and CEO of the Eastern States Exposition in West Springfield, Massachusetts, his job is to promote the interests of New England farmers.